A selection of front line staff from Casey recently attended a one day training course in British Sign Language (BSL). The in-house course, which was delivered by training specialists HearFirst, was organised to improve communications between staff and residents who are deaf, deafened, deafblind or hard of hearing. 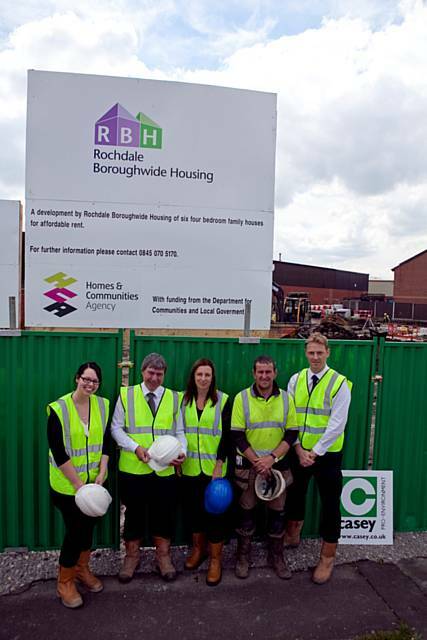 Casey has started work on a project to bring affordable homes to Rochdale, with Rochdale Boroughwide Housing. P Casey (Land Reclamation has recently completed a Highways and Public Realm project for Cheshire East Council in Poynton. The scheme was designed to relieve a well known traffic bottleneck in the town centre. 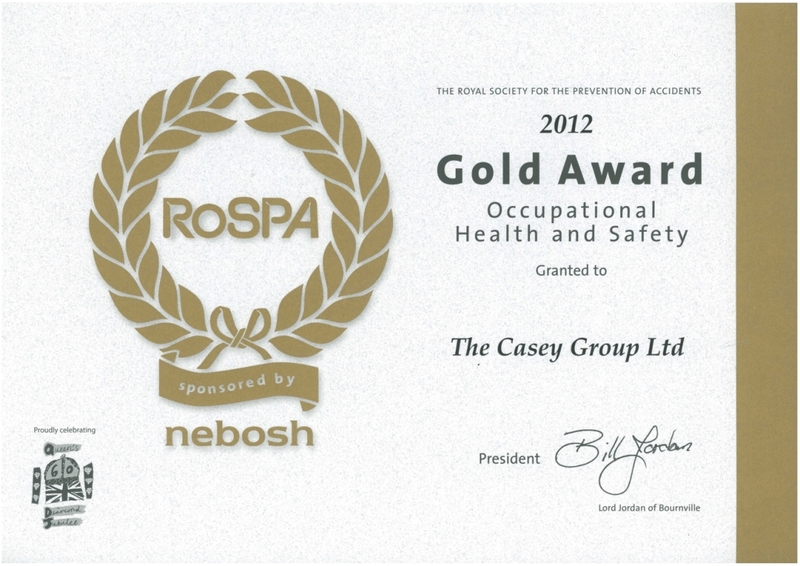 It is an excellent example of quality work and co-operation with the client, business owners, shoppers and road users. 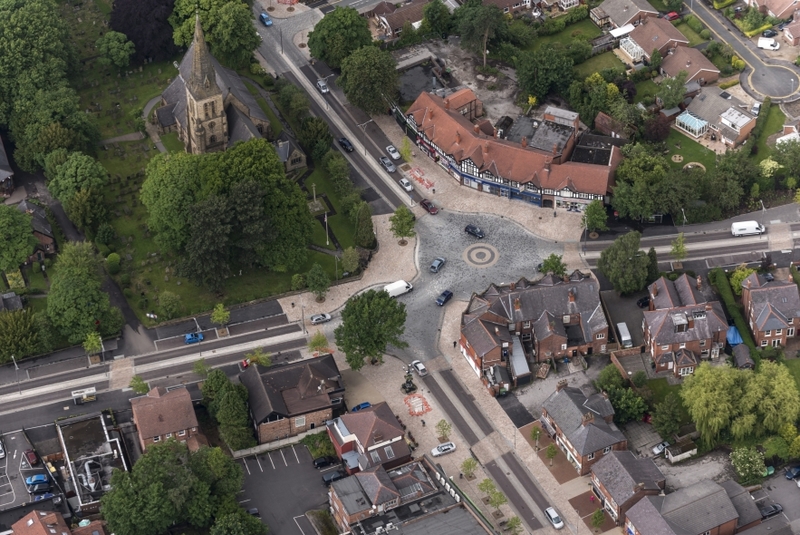 This project provided two new roundabouts, pedestrian walkways and car parking bays for an integrated traffic management system which replaced a main traffic light controlled road junction on the busy A6. 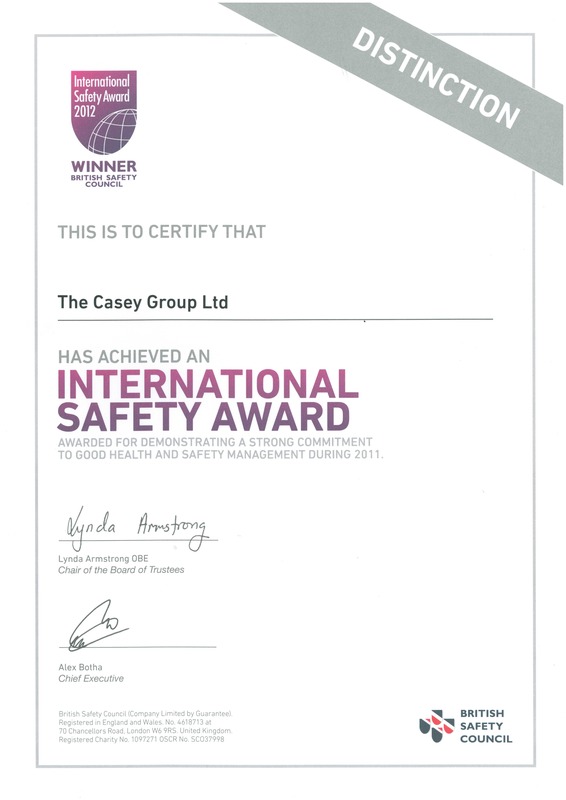 This year Casey have again been rewarded for their outstanding Health and Safety culture, being presented with two prestigious awards during May. We are currently restoring a derelict sand quarry at Town Farm in Norley, Cheshire to quality farmland. 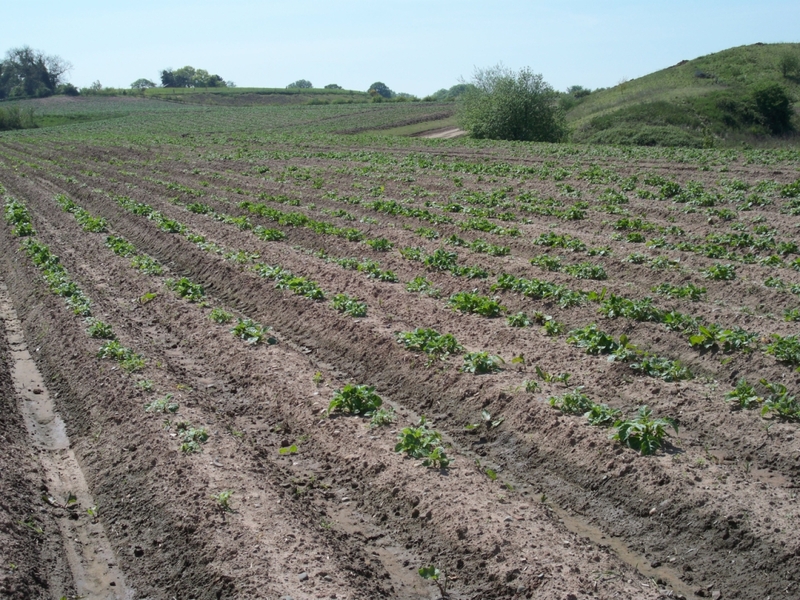 The first 14 acre section of the site was handed over to farmer John Starkey last year and it is already producing a fine crop of potatoes for use in McCain products. There will be a further 8 acres completed this summer.